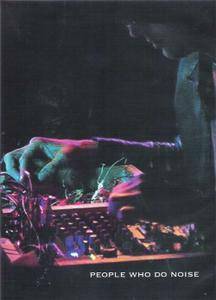 People Who Do Noise is a 2008 documentary film about the experimental music of Portland, Oregon. 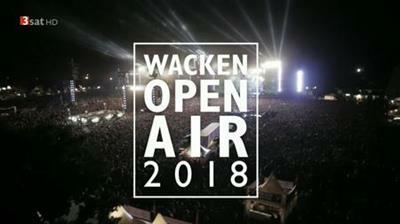 Extensive interviews and intimate performance footage provide an intense portrait of the motivations, emotions, and methods that go into this uncompromising, sometimes brutal musical form. It was directed by Adam Cornelius. 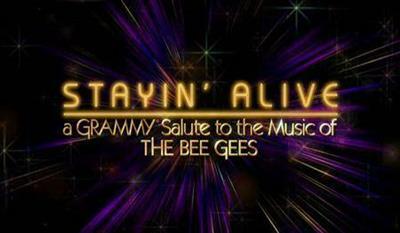 Stayin' Alive: A Grammy Salute To The Music Of The Bee Gees is a 2017 concert special honoring the music and legacy of The Bee Gees. 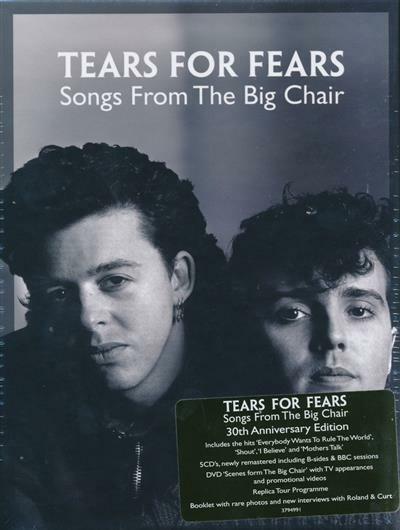 It features various artists performing cover versions of their favorite Bee Gees songs and ends with Barry Gibb, the only surviving member of the musical siblings. This was broadcast by the CBS Television Network. 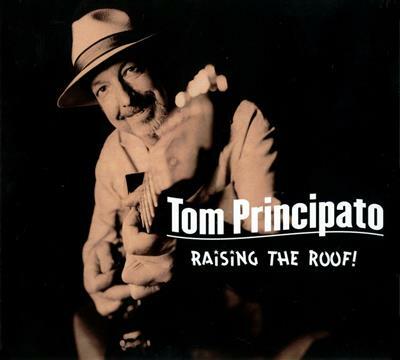 On Raisinn' the Roof, the Tom Principato Band is joined by long-time DC-area favorite Tommy Lepson, who contributes his soulful Hammond B3 organ playing and vocals, as well as several other special guests. 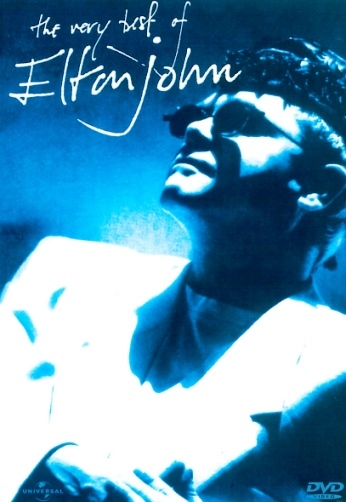 The new album showcases nine songs (including 6 originals) that demonstrate the breadth of Tom's musical influences ranging from blues, jazz and rock, to funk, reggae and New Orleans sounds.The three covers include a jazzy workout of Jimmy Smith's "8 Counts for Rita," a cooking take on J.J. Cale's "Lies," and a new version of Louis Jordan's "Fish Fry" that brings on the funk and Jamaican flavors to this R&B classic, a long-time staple of the band's live shows.